Serving as Fiat Chrysler Automobiles’ luxury brand, Alfa Romeo sells a sedan, an SUV, and a sports car. The Giulia sedan and Stelvio SUV are available with a new Nero Edizione package that blacks out the exterior details, and the Stelvio is offered in a new rear-drive configuration. The 4C coupe is rumored to have gotten the axe, leaving the 4C Spider to serve sports car duties. 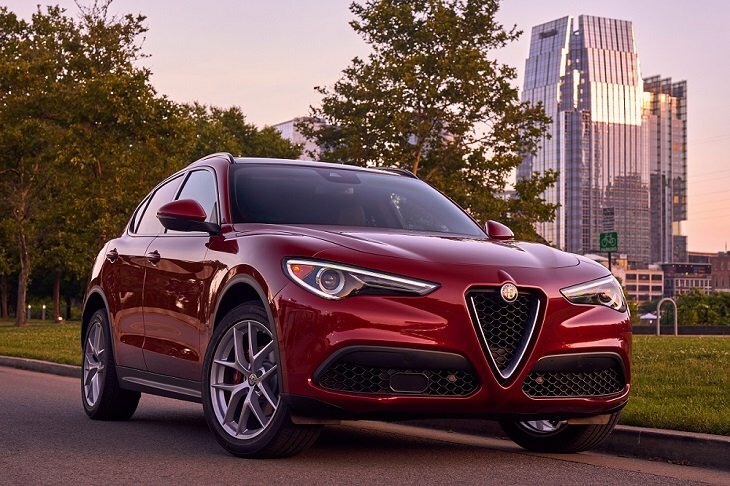 Detailed changes for each 2019 Alfa Romeo car and SUV model are shown below, listed in alphabetical order.